The story was gripping, a very well put together novel. It has funny lines that I find myself laughing out loud! It also has some suspense and chilly moments but overall it’s not a horror story at all. The cover might look spooky but you’ll understand as you read the book that the photographs are just an element to the story ( a marvellous element I must add). It is really dark fantasy at its finest! Discovring unique characters with peculiar characteristics, you will be enrolling on adventures one after the other. I must admit that I didn’t feel like this since .. Harry Potter! It has that kind of easy reading but still enterntaining. Since the beginning, I fell in love with the writing , never knew that simple sentences can be so fun to read, so inspiring that it takes us entirely to another world. If you’re the kind of person who likes Xmen or Harry Potter you would definitely love this book . Why? Because it introduces us to a new world of superpowers and magic, tales and fantastic creatures. The sequel didn’t disappoint at all! I love reading series and I’m always impressed when the second novel is even better than the first one ! It irons out the kins of the first one. The action never stops. Truly enhancing the storyline with more adventures, more fun and more character development too. 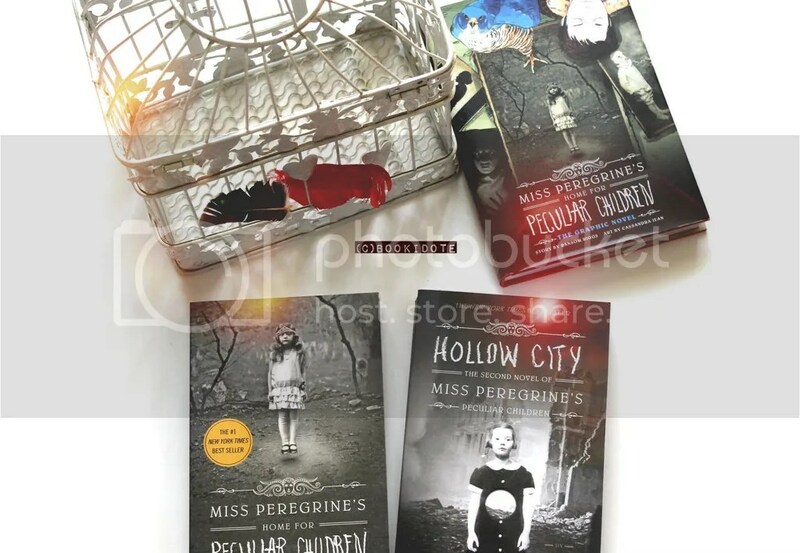 We get to know more about the peculiardom. And .. that ending though?! I can’t wait FOR THE THIRD ONE! Please come faster..
LOVE LOVE LOVE. 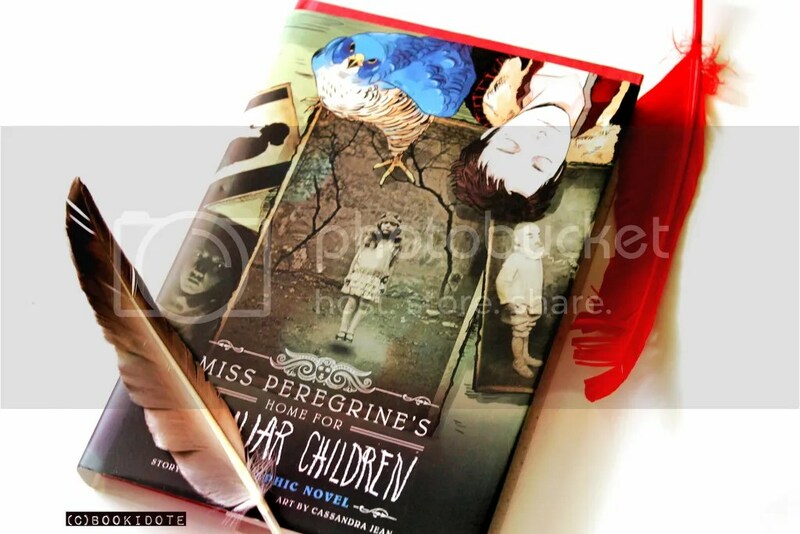 Experiencing the story in a different medium.. especially Graphic Novel *screams* ! Fangirling right here.. hhaha. The art was really good but I find that it focuses more on the person traits than the environment , I wanted more details but it doesn’t make it a bad graphic novel. 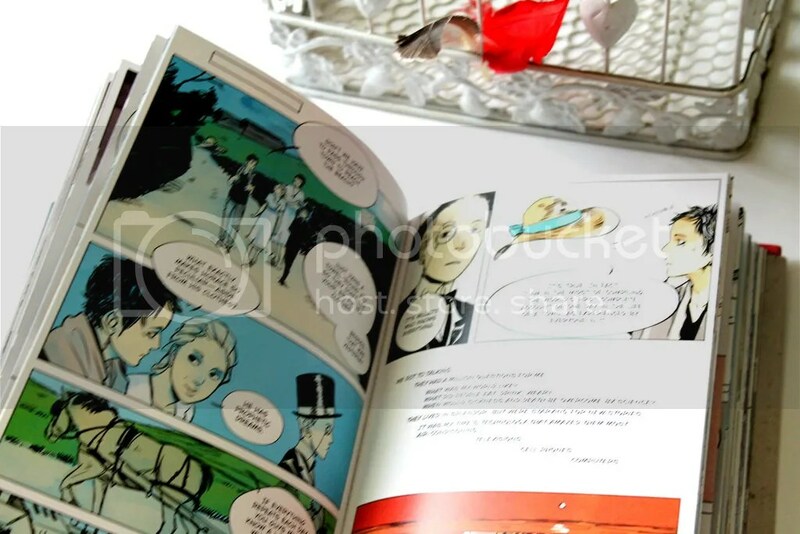 It’s a really nice recap of the book ! They announced that there will be a movie coming soon ! And the director is ..TIM BURTON ❤ YAS PEOPLE. I’m just so freaking excited right now hahah ! They revealed the movie’s logo. What do you think ? no i haven’t yet..that’s probably the only thing I haven’t seen by him. is it any good? Hahah it was good 😀 I liked it ! It’s artsy and the acting is really good ! Hey just letting you know I nominated you for the Sunshine Blogger Award! 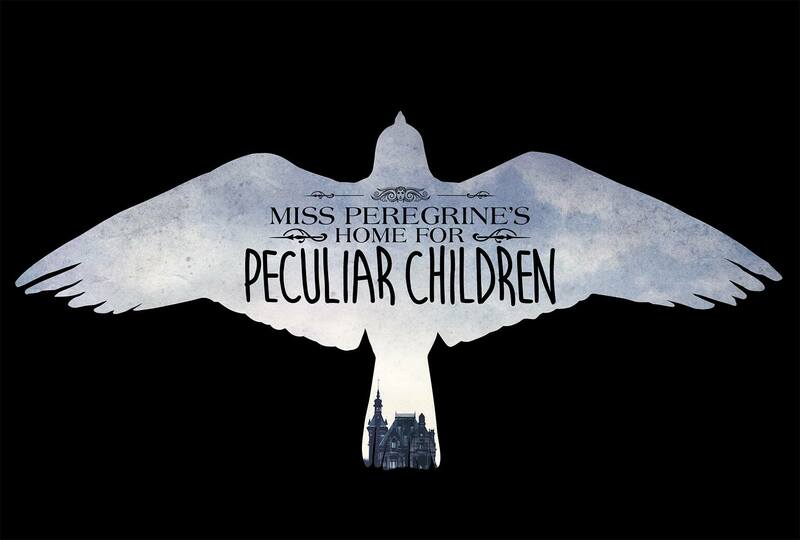 Thanks for great posts and for some great book recommendations – I started reading Miss Peregrine’s Home for Peculiar Children yesterday and I am loving it so far!! OMG-!! THANK YOU SO MUCH ❤ I'll do it hhhah I really appreciate it! No worries! you deserve it! I absolutely LOVE these books as well. Definitely some of my favorites! Did you know the third book in the series — “Library of Souls” — comes out on Sept. 22nd? 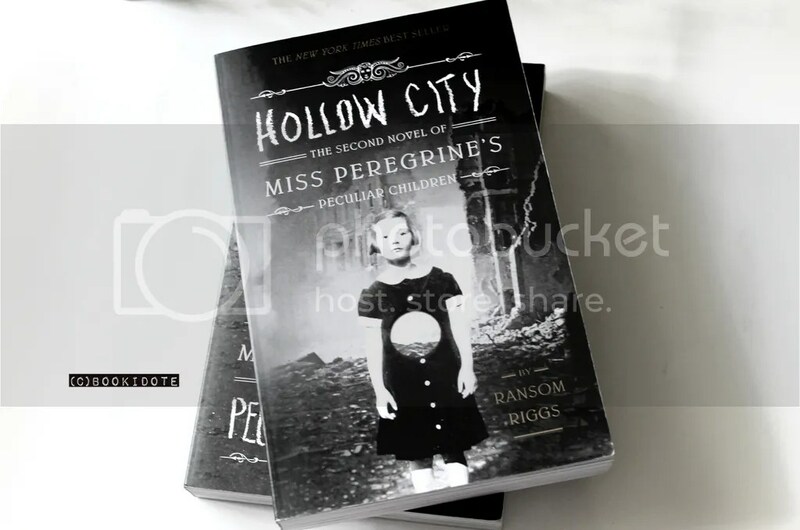 I already have it preordered on Amazon and CANNOT wait for it to come out! I just recently bought the graphic novel but haven’t read it yet. The fact that you liked it so much makes me more eager to read it. Have you read “The Diviners” by Libba Bray? You might like that as well. It’s another one of my favorites. She also wrote The Gemma Doyles trilogy (unofficial title) which is probably my all-time favorite trilogy. You would love that if you liked this. PS. I randomly came across your blog in my Reader today and just had to comment when I saw your review. I plan on writing some book reviews on my blog as well at some point! 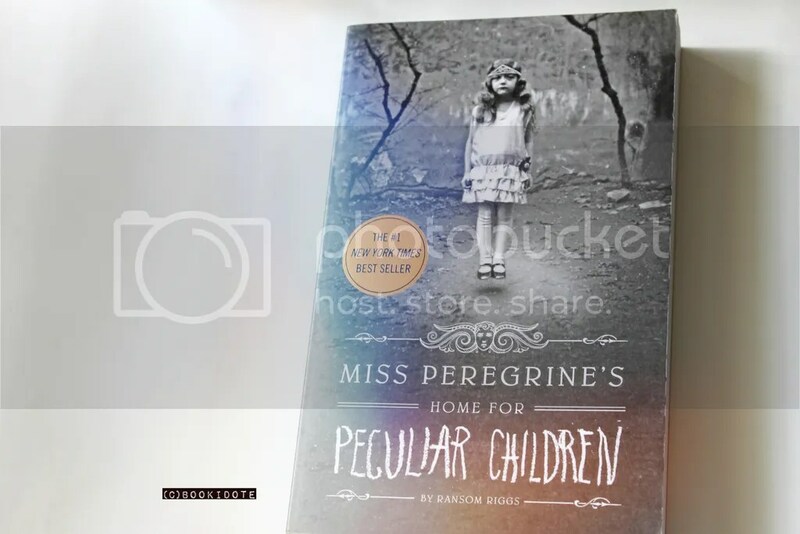 I actually disliked the first book… For me it wasn’t as creepy or scary as I expected and the characters weren’t very memorable. The plot was also a little weird and overall I didn’t enjoy reading it, and I actually sped up by the end of the book because I just wanted to get it overwith. It just didn’t live up to its potential and doesn’t deserve all the hype surrounding it, in my opinion. I haven’t read the second one though… But I honestly hope the movie will be better than the book.